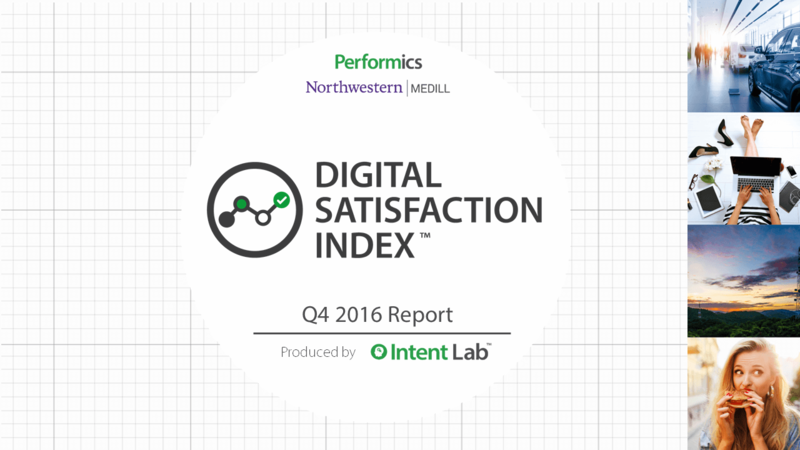 Download the Q4 2016 Summary! 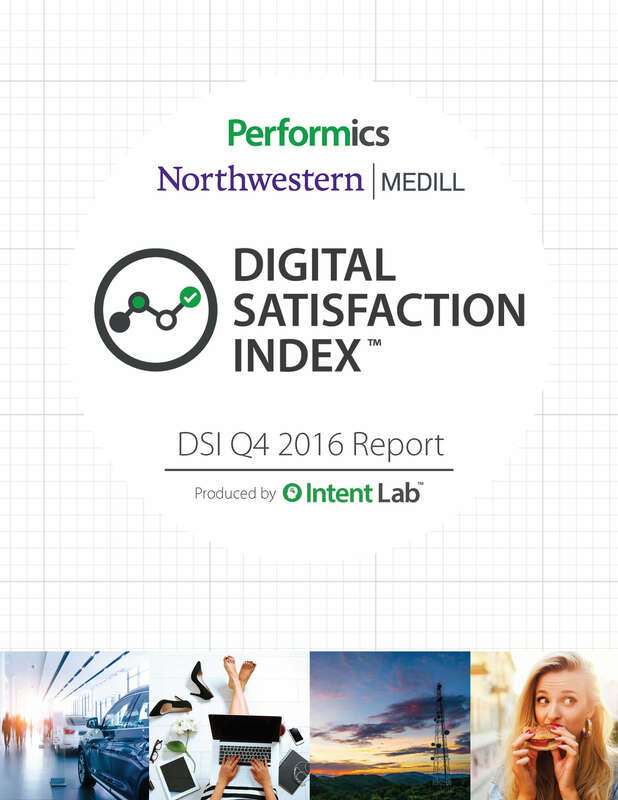 Download the Q4 2016 Report! 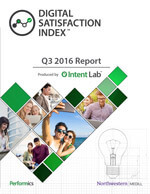 Download the Q3 2016 Report!